BERLIN (AP) — Norway's Jakob Ingebrigtsen had the joy of beating his older brother in a 1-2 in the men's 5,000 meters, and host nation Germany celebrated two more golds at the European Athletics Championships on Saturday. 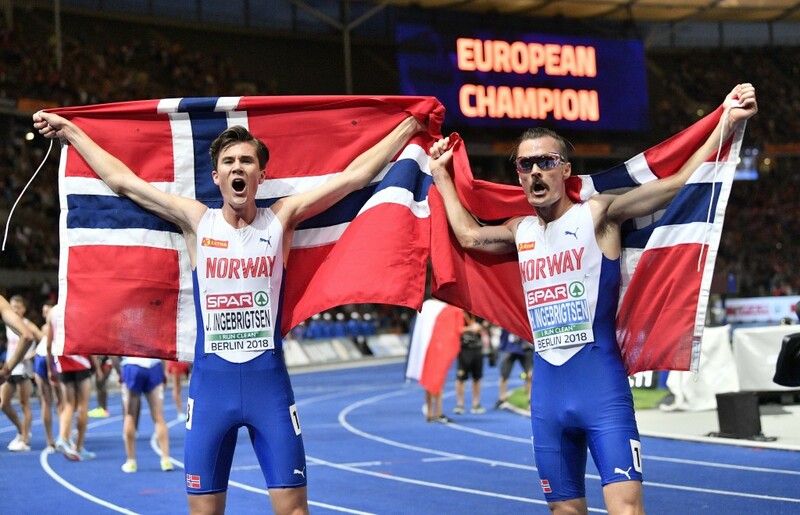 The 17-year-old Ingebrigtsen, who also won the 1,500 on Friday, finished in 13 minutes, 17.06 seconds for a European under-20 record. His 27-year-old brother Henrik was second, ahead of Morhad Amdouni of France. Germany's Mateusz Przybylko delighted the home crowd, winning the men's high jump by clearing 2.35 meters to equal his personal best. 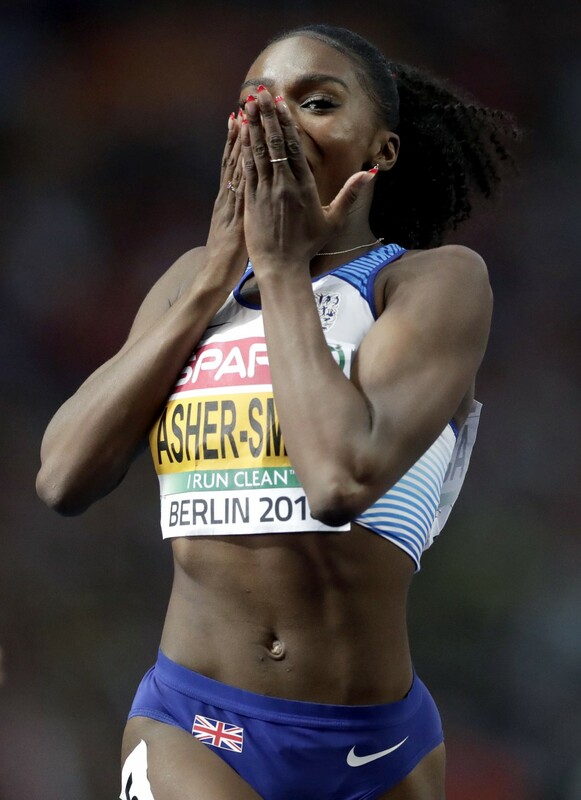 Celebrations continued in Berlin's Olympic Stadium when Malaika Mihambo won the women's long jump with 6.75. British sprinter Dina Asher-Smith, who won the 100 on Tuesday, successfully defended her 200 title ahead of Dutch sprinters Dafne Schippers and Jamile Samuel in a world-lead time of 21.89.